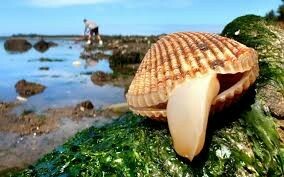 Some clams can be very valuable .You are lucky if you find a clam with a pearl in it.This charming animal has many outstanding features.The beautiful place the organisms found is so breathtaking you won’t be able to take your eyes off of it. 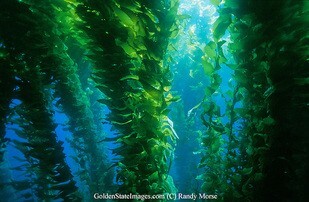 The diet of the organism is amazing because of its large size. The diet of the animal is amazing because of its tremendous size.The animal can weigh up to 550 pounds. The organisms food is very small things like shrimp and leaves on the ground.The most favorite food of the clam is algae.They also eat very very very tiny things through their gills. Did you know that clams try to stay away from plankton but if they are hungry they will eat them?Clams eat more in 2 days than we eat in a week.That’s crazy talk! The clam has many cool features.One cool feature is the clams tongue.It uses the tongue to smell and feel around and taste.If it smells a stingray it will bury itself underground and wait until the stingray leaves.Another cool feature about the tongue is it glows to attract small organisms.Once they go in the mouth of the clam”BAM” the organism is gone in the clam. 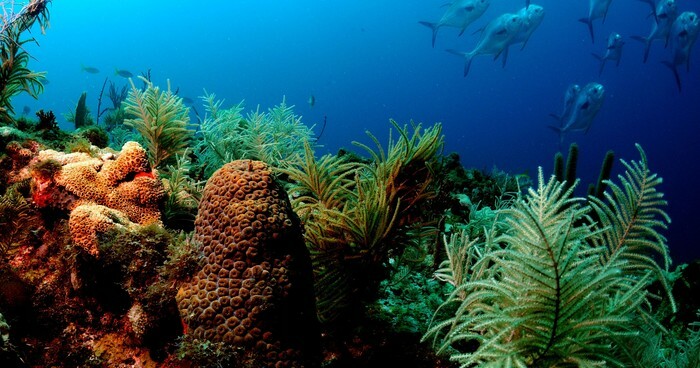 Where clams live is beautiful.You will find fish and coral there.They can be found in the Indian ocean.Another amazing place they will be found is the South Pacific ocean.They like to hang around by sea anemones. 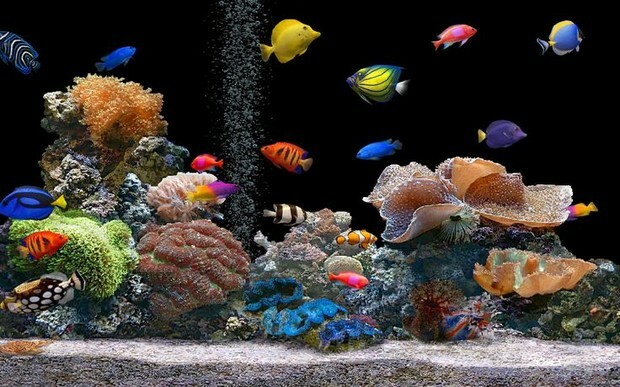 The body structure of the animal is so breathtaking.The majestic creature can be considered the richest animal on earth.If you find clams with pearls in it go straight to the bank because those pearls can cost a lot of money.Did you know you have to have a permit to fish for clams.As you can see clams are actually very exciting. 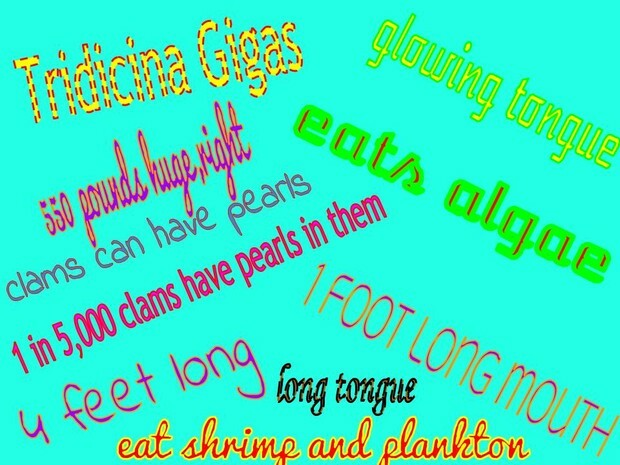 This word wall is about my organism,the clam.In this you will see some phrases and words including the Latin name for clam.I did this to tell people about the clam in 1 and 2 word phrases. In this video you will see a clam eating salt which is unusual. 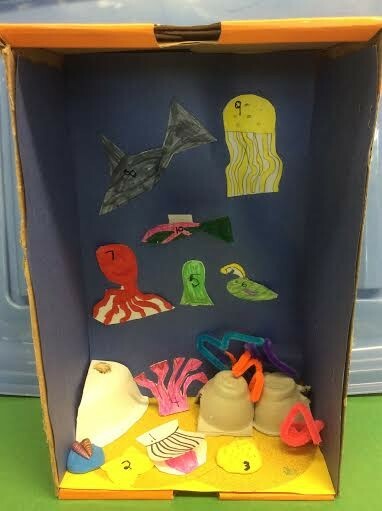 I have a starfish in my diorama that is okay.Next to that I have my organism,the clam.After that I have and octopus and some coral.I have three rocks to.I also have a shark and I have a fish.I also have a jellyfish and a plankton and a glowfish. In my go fish i got really close to my budget.My budget was I got $250 dollars and I got $249.17 dollars.I got a lot of fish to.I got some little fish and some big fish.I got a strawberry dotty fish and that was my favorite fish because it was so pink and colorful.I have 20 gallons.My favorite statue was a Buddha head.I got a lot of statues to and they were all cool.